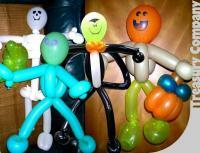 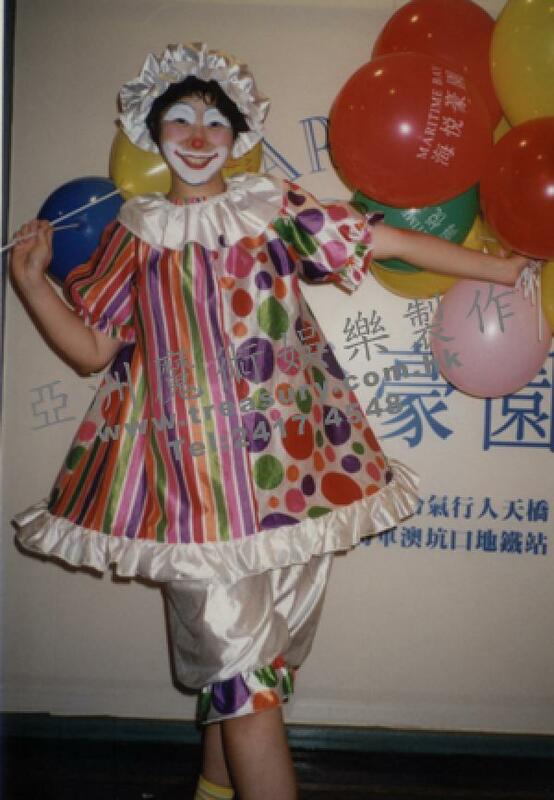 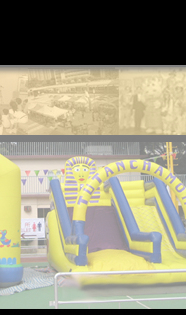 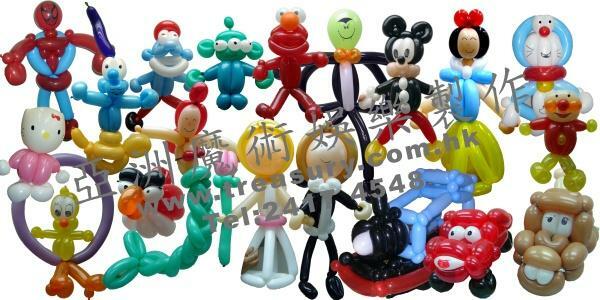 Clown Balloon Twisting is one of the most popular entertainment. 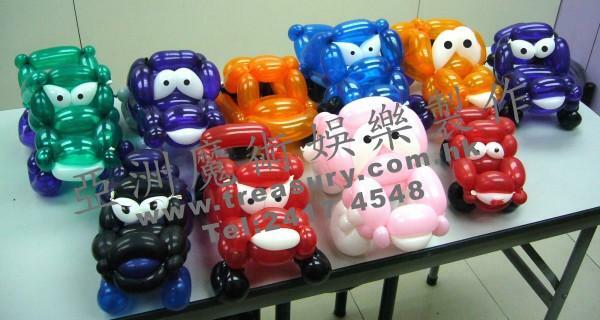 Funny clown is going to make different shapes of balloons for you. 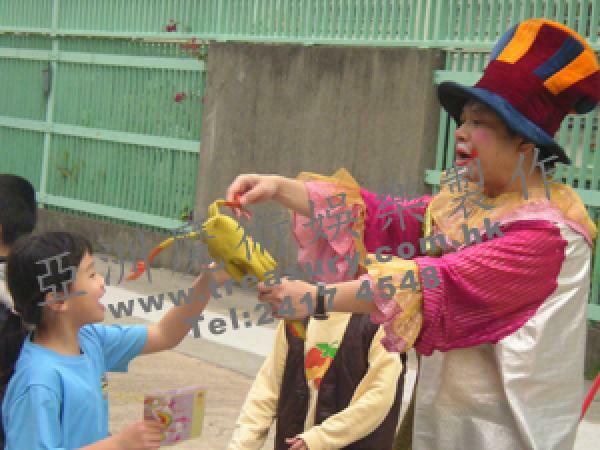 Walkaround Entertainment let audiences have a close touch with different actors and the effects happen before their eyes. 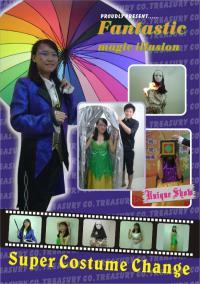 So, hot atmosphere can be created during the performance. 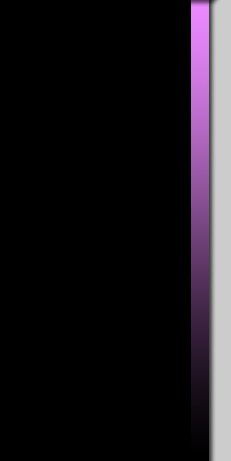 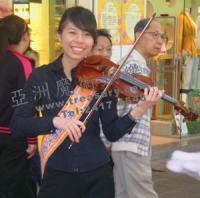 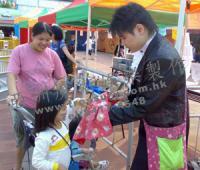 No wonder, wherever the function launched, it would be easy to attract peoples attention. Of course, the performance is very interesting and entertaining. Watch Video: close-up magic highlight Close-up magic let audiences have a close touch with different actors and the effects happen before their eyes. 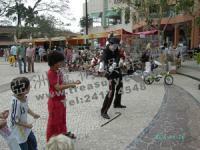 So, hot atmosphere can be created during the performance. 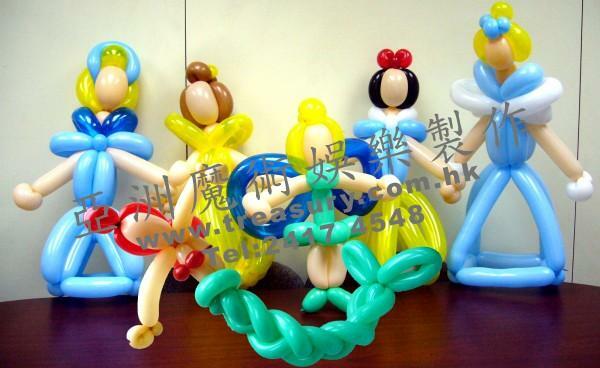 No wonder, wherever the function launched, it would be easy to attract peoples attention. 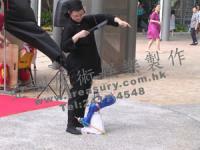 Of course, the performance is very interesting and entertaining. 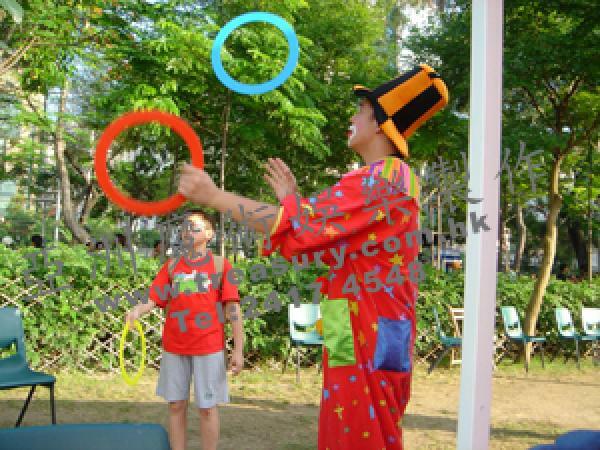 Parents and children can join the interactive juggling performance which is challenging and entertaining. 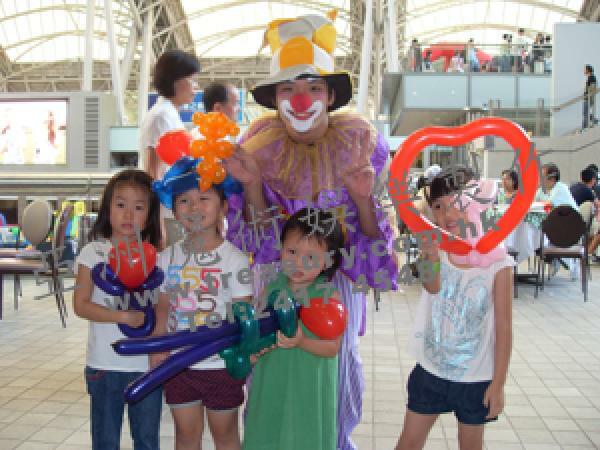 Clown blows bubble – Children love bubbles and dreams. Clown pulls a mobile bubble car and shuttle between the crowds to increase the happiness and dreams like rainbow. 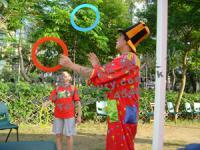 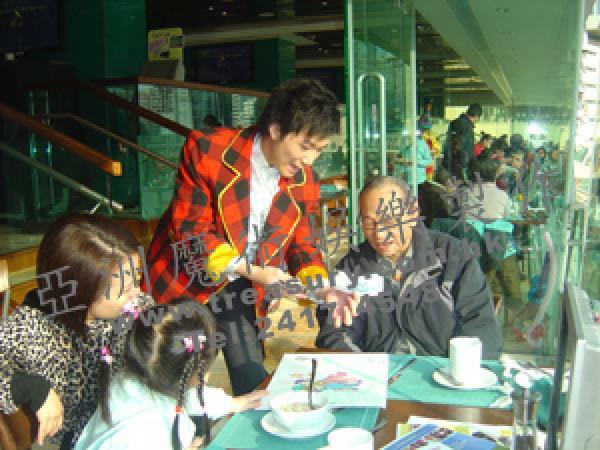 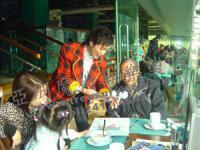 Sometimes, clown will play bubble games with children and create bubbles which can make children very happy. 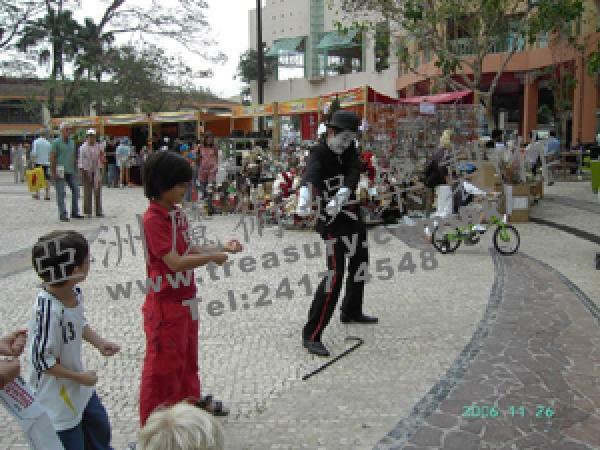 Mime performer uses his body language to convey the various of information,as well the performer will invite the audiences to join together and feel the interest of mime performance. The tall objects can get more attention. 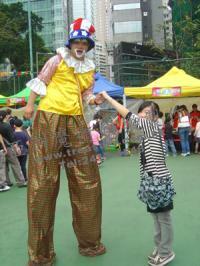 The clown standing on the stilts can draw attention just like a crane standing among chickens. By playing the musical instruments, music accompany with games or stories in any kind of occasions, can generate fun, romantic or any other atmosphere during our music performance. 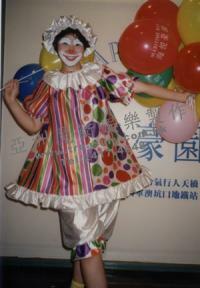 Dance performance can show us our energy, sense of art, and the likes. Spectator, no matter in what age can share the joy of the performance.